- FrancesCassandra: UK fashion, beauty and lifestyle blog. 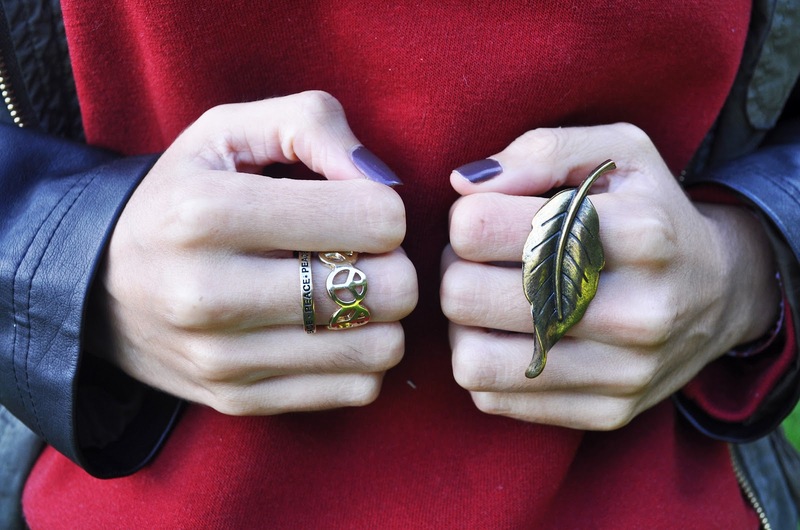 : Outfit: Autumn is Here. 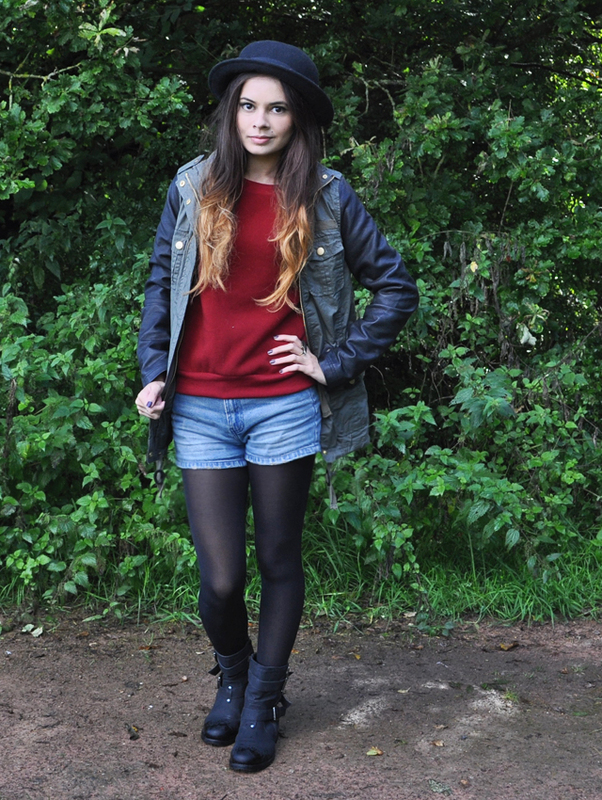 great jumper and cute hat! 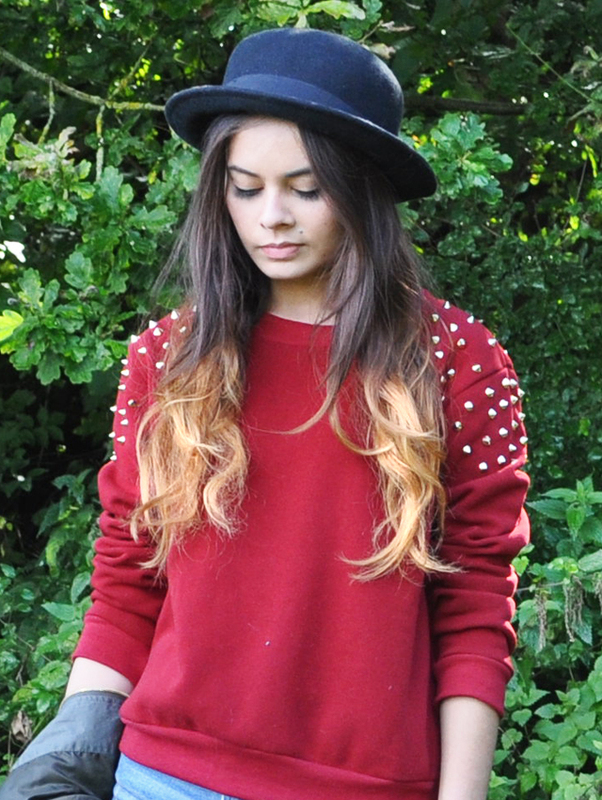 What a gorgeous jumper, I want it! Such a cute outfit! I especially love your sweater! Love the ombre, mines fading.. didn't know wether to redo for autumn. Might do it just because yours is looking good with jumpers and jackets. Strange reasoning? Anyway gorgeous outfit! Rings especially! You're definitely a 'hat person', this one really suits you. I am in love with your studded jumper, there are so many lovely ones around in neutral/dark colours so I'm excited to see a nice bright one. That jumper is lovely - looks so warm too! Lavish Alice have got some great stuff at the moment I want everything! I've not really seen anything this colour with studs on.